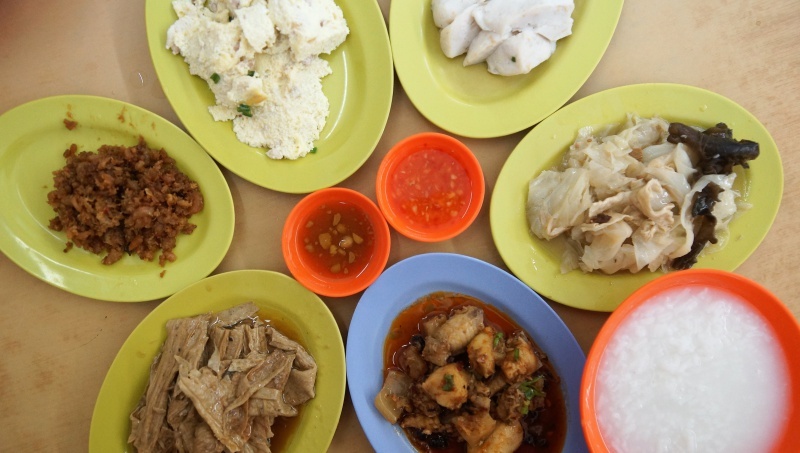 Hougang has probably the highest Teochew porridge eatery outlets in Singapore, which is not a surprise with its premises beside an area that predominantly accomadates Teochew community. 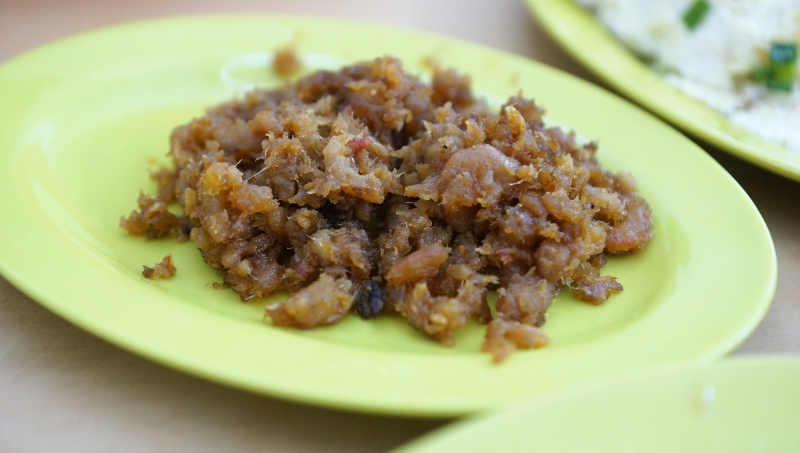 We have tried a few of the famous ones around this area and when it comes to Teochew porridge, Ah Seah Teochew Porridge is one of the heavyweights around in Hougang. 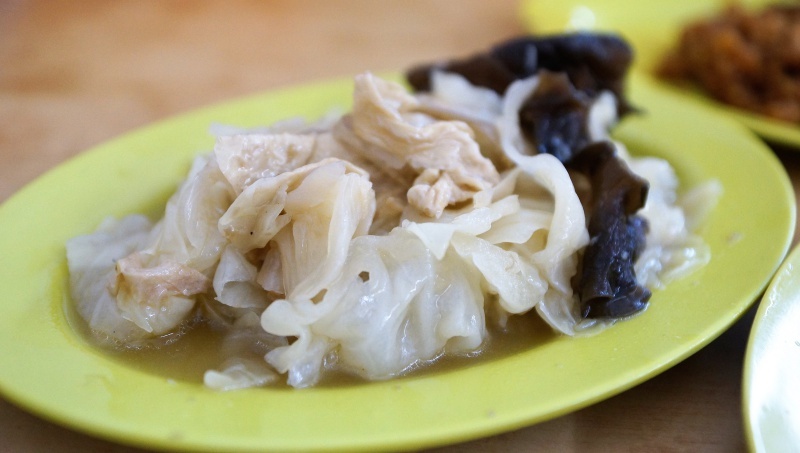 Established since 1955 and a place which used to be popular among the Hougangers who are hankering for some authentic and traditional Teochew porridge. It was a weekend evening; the drizzling rain brought the temperature down. It was a cooling night and could not be better to indulge in a bowl of steamy hot watery porridge with a few traditional simple dishes to warm the stomach. 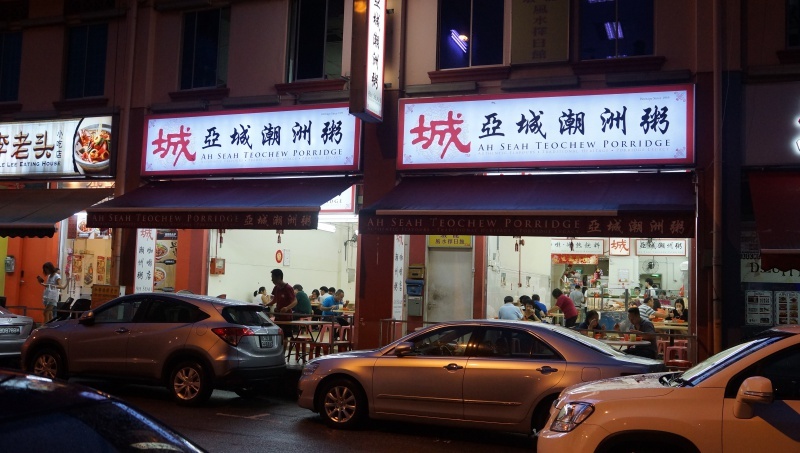 Ah Seah Teochew Porridge occupies two adjacent shops along the stretch of shop houses together with other eateries. 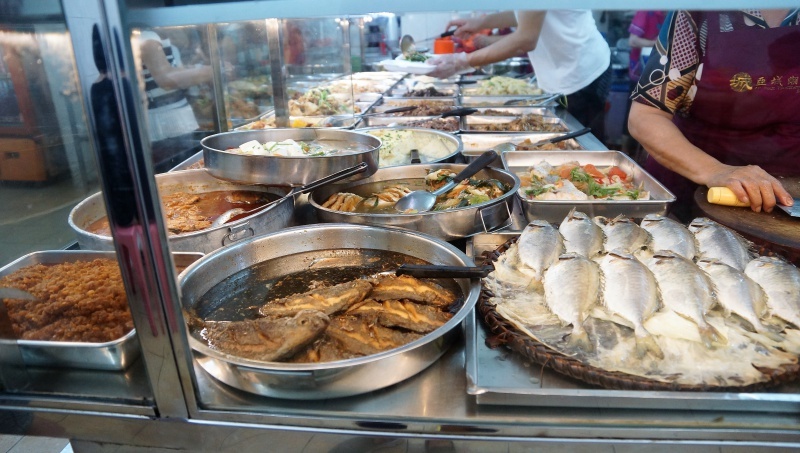 There were a myriad of choices available here, from the must-have braised items like braised duck, pork and steamed fish to the traditional Teochew dishes like the home-made fish cake, salted preserved vegetables and cabbage chap chye etc. Our stomachs were not growling for food and we opted for something simple. We skipped the steamed fish and braised meat and went for the hei-bee-hiam, cabbage, steamed eggs with minced meat and fish cake. Of course, the supposedly piping hot porridge that turned out to be lukewarm only. Unfortunately all the dishes could not excite our tastebuds; the dishes were fairly ordinary. They were your run-of-the-mill dishes from taste to texture and freshness. Some of the dishes were cold when served eg, the cabbage and steamed eggs, we had to rely on the lukewarm porridge to warm up the food. There is no specific dish that is worth mentioning, everything we tried was edible food and that’s it. Prices are slightly cheaper compared to those around the same area and may be considered as a consolation to the overall experience here. 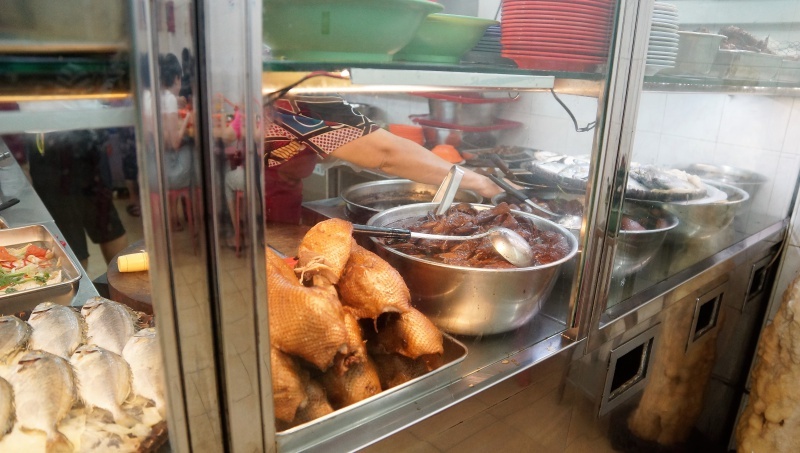 Compared to other popular Teochew porridge around, Ah Seah Teochew Porridge obviously has more rooms to improve, although there could be some good dishes that we have not tried. 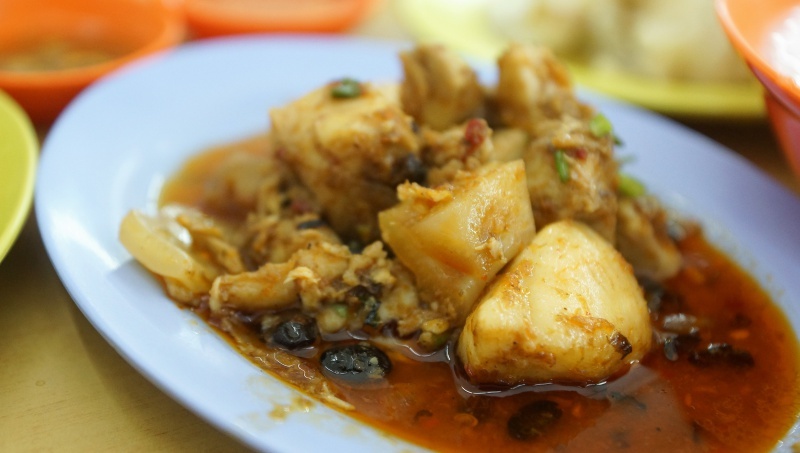 However, compared to the similar dishes we have tried before from other Teochew porridge shops, the differences in standards are apparent. 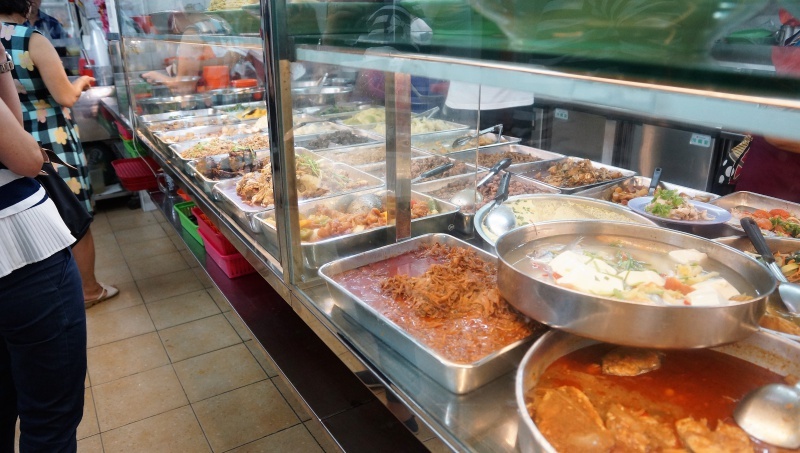 Previous PostLik Ming Toa Payoh Laksa – Best Laksa in Toa Payoh?